KEN YUSZKUS/Staff photo. 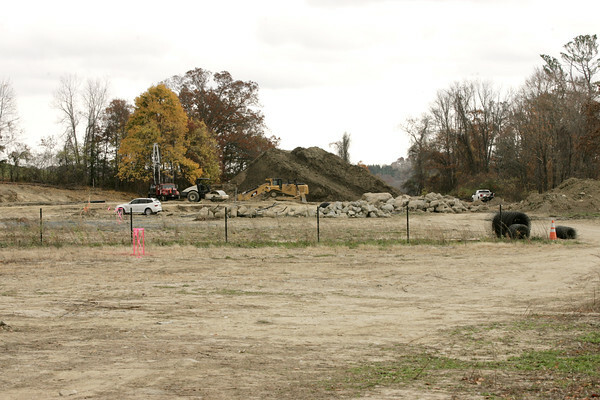 Work has started at the location of a planned sports complex at Essex Technical Regional High School. 11/06/15.